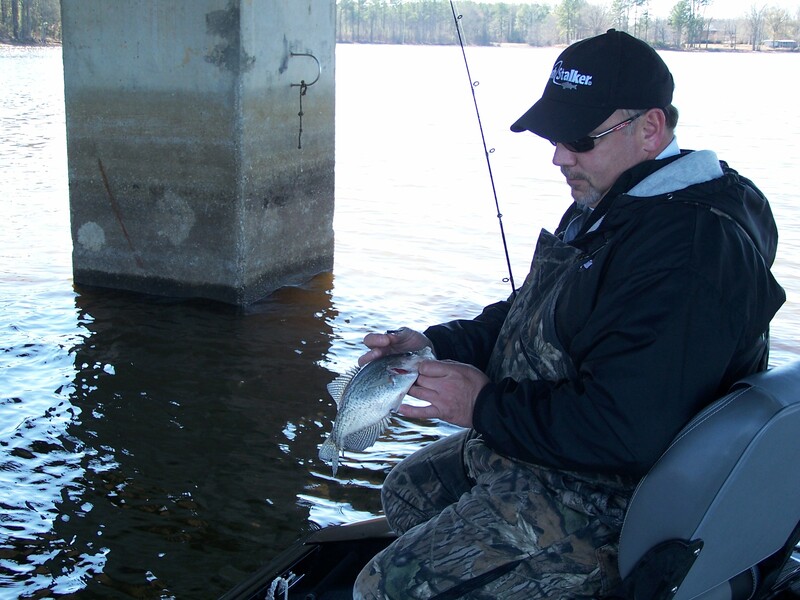 This time of year, anglers will find crappie near structures like dams, bridges, and riprapped banks. 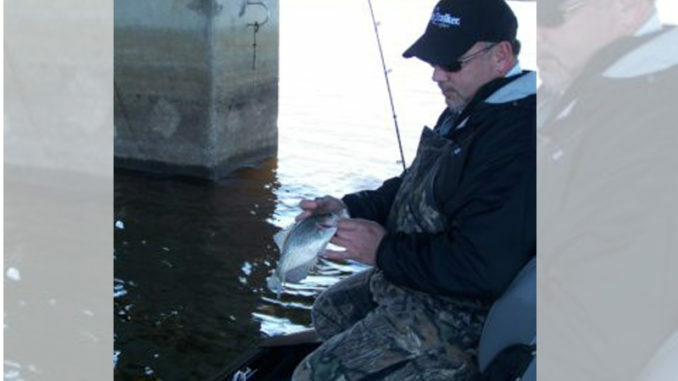 Tom Mundy finds winter crappie-fishing success by concentrating on bridge crossings that offer depth, shade, and structure. 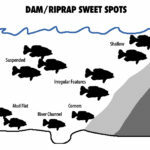 B’n’M Poles pro-staffer Kent Driscoll suggests crappie fishermen looking to warm up on some cold-water crappie need to head to the nearest dam or sizeable riprapped bank. 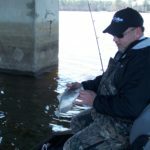 The combination of food, deep water, and slightly warmer temperatures — as rocks heat up in the afternoon sun and transfer that heat to the surrounding water — make dams a primary “go-to” spot for many anglers. 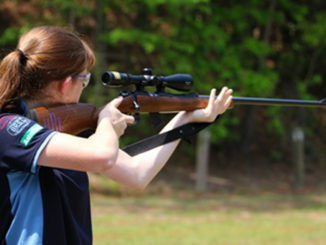 The problem is, like nomads in the dessert, there’s a lot of surface area that won’t be holding fish. 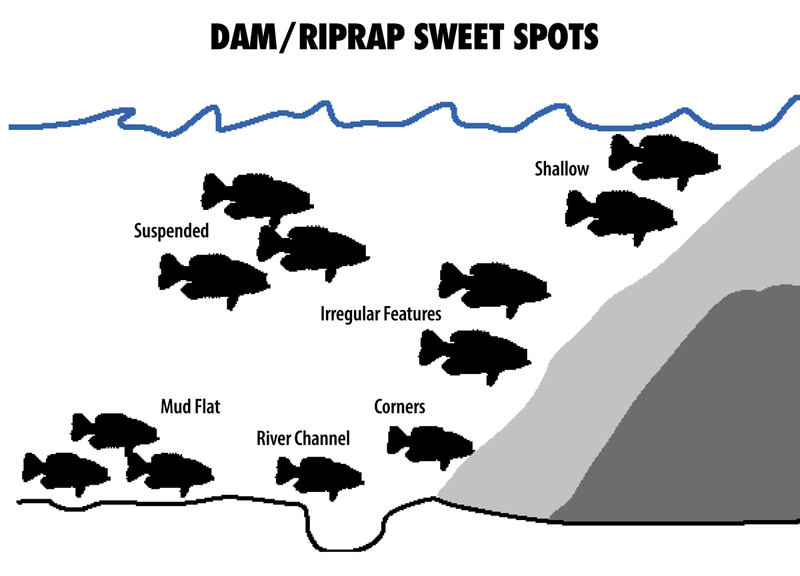 Driscoll said the way to locate crappie in this vast dessert of rocks is knowing how to find the sweet spots. Driscoll recommends trolling around dam structure, and his preference is to tight-line troll. 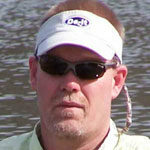 He’ll stagger double-minnow rigs from a foot to a few feet from the surface. 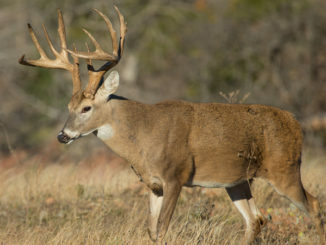 He prefers using 14-foot B’n’M jig poles for their longer reach and lighter action. Since he’s trolling at a snail’s pace, he’ll use only a ½-ounce weight to keep the minnow rigs vertical in the water. 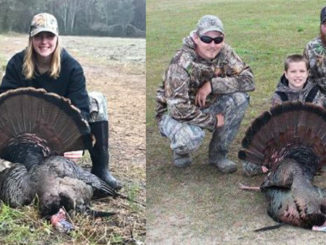 Phillip Gentry of Greenville, S.C., is host of “Upstate Outdoors,” a weekly radio show that can be heard on Saturdays at noon on WORD 106.3 FM.